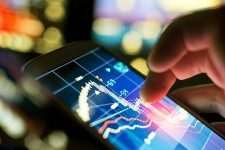 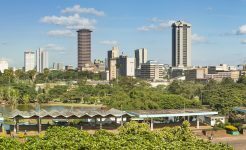 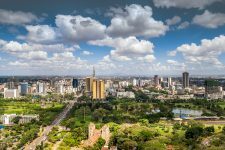 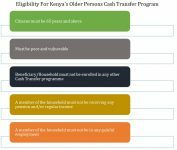 Kenya’s Next Debut: Will Investors Shell Out Their ‘Green’ Or Are They Seeing ‘Red’? 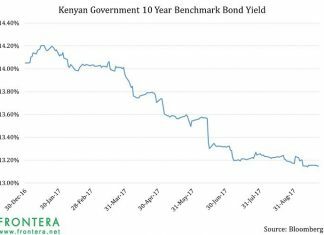 Backed By Judicial Hope, Will Kenya’s Stock and Bond Markets Continue Their Rebound? 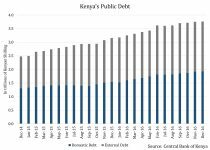 Elections And Financial Markets: What Does Looking Back Indicate For Kenya Going Forward?